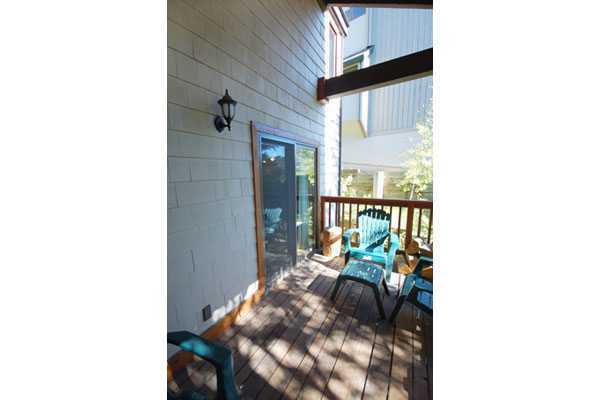 Ski Ranch 204 is a comfortable condominium located a short 100 yard walk to the ski area base. 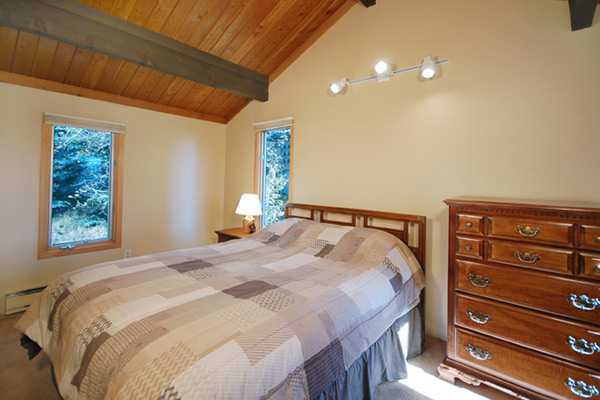 Accommodating up to six guest it is a perfect family or group vacation rental. 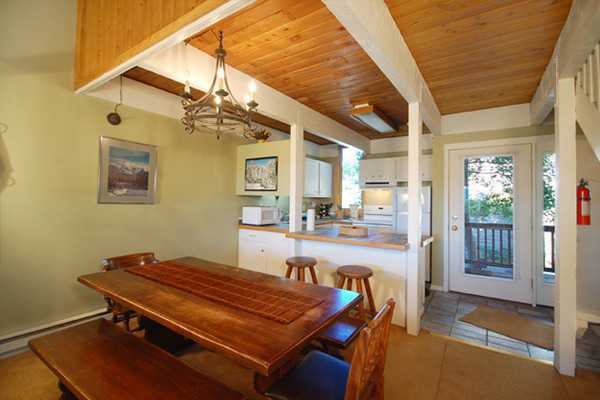 Featuring a fully equipped kitchen and dining area that can seat up to six guests. 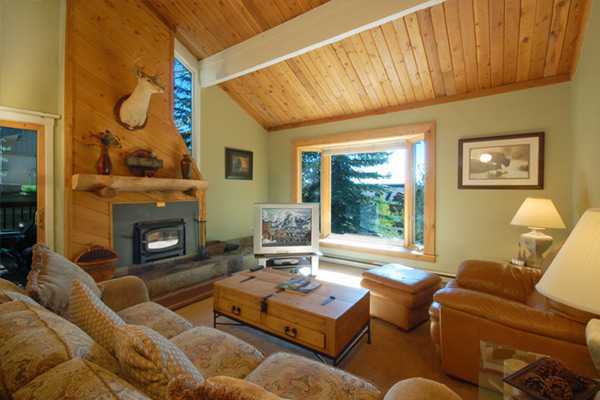 The living room offers plenty of natural light, TV and DVD player, a wood burning fireplace, and large private deck. 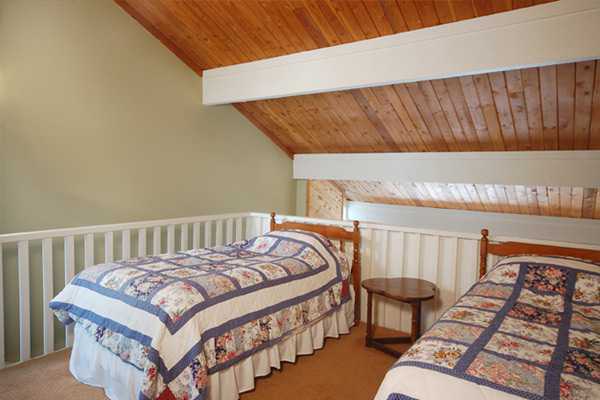 There is a queen beds in each bedroom and two twin beds in the loft area. 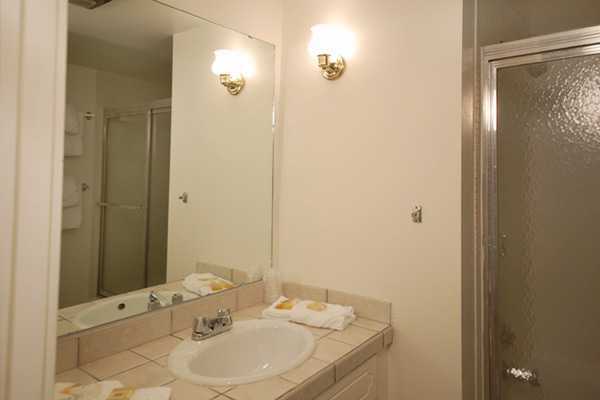 There is a community hot tub and laundry facility at the property. 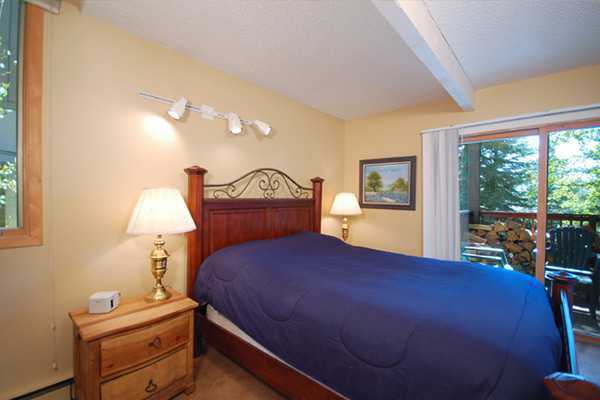 You can also take advantage of the free city shuttle to the ski area or downtown that is one block from the property. 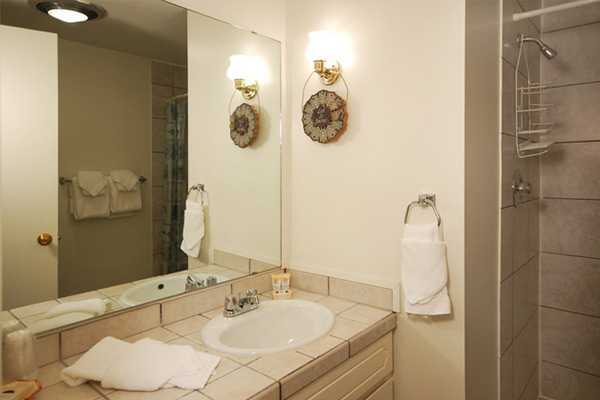 Laundry Facility - communal, coin-operated laundry facility on the premises. 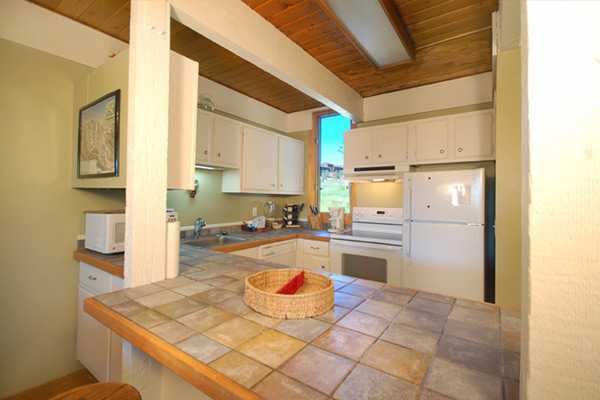 Calculate rates, confirm dates and book SR204 - Ski Ranch Condominiums online.